Looking for an event/celebration venue? Even a corporate event – whatever the reason, and however you aim to do it, laying on an event in a warm, friendly and local atmosphere is always going to be a winner. Here at The Tickled Trout, we’re always pleased to host events of various sizes and natures in our private dining room – it’s a multi-functional room which can be used for corporate events and meetings or celebratory dinners. Coupled with our new menus, it’ll prove to be a tasty evening out as well as a memorable one – that, we’ll make sure of! Nestled in the heart of the Peak District, The Tickled Trout’s private dining room makes for the perfect place to celebrate special events. 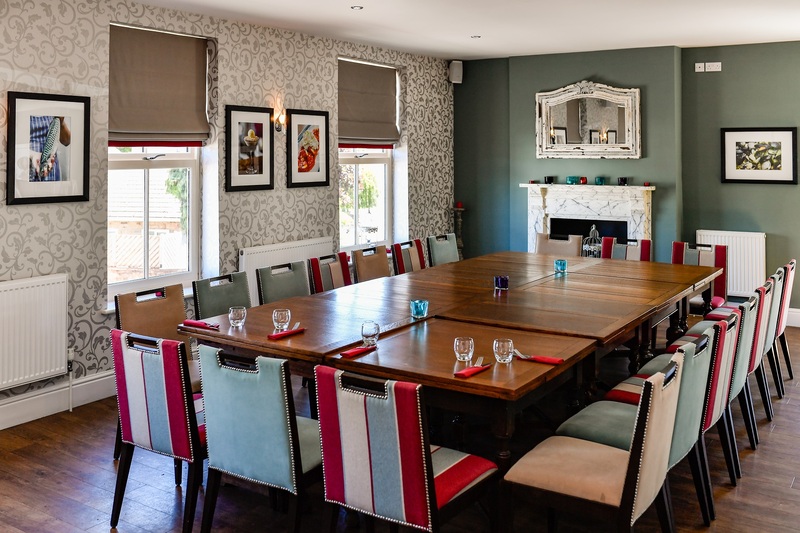 We are a cosy, modern pub, which also complements our varied and tantalising menu – we consider ourselves a welcoming and informal bunch, which we think is all the more perfect for the setting of a gathering that’s set up to celebrate positive news or to mark a great occasion. Our gastro pub serves only the highest quality food and beverages, including innovative dishes using artisan ingredients, and a vast selection of wines and local ales. The atmosphere that our restaurant offers for party visitors is one of a kind, with an impressive building and a relaxing environment for you and your guests. The Tickled Trout offers a private space to provide you and your guests with a unique day or evening out – carefully organised the upstairs private room is specially reserved just for you – all you need to do is get in touch with us and book in whenever you need to make your reservation. All we need to know are a few details – and we’ll make sure we cater to your every need on the night once it rolls around. You can now take a closer look at our event room through our interactive Google Maps featurette – take a look at our events page and see the space for yourself before you visit! 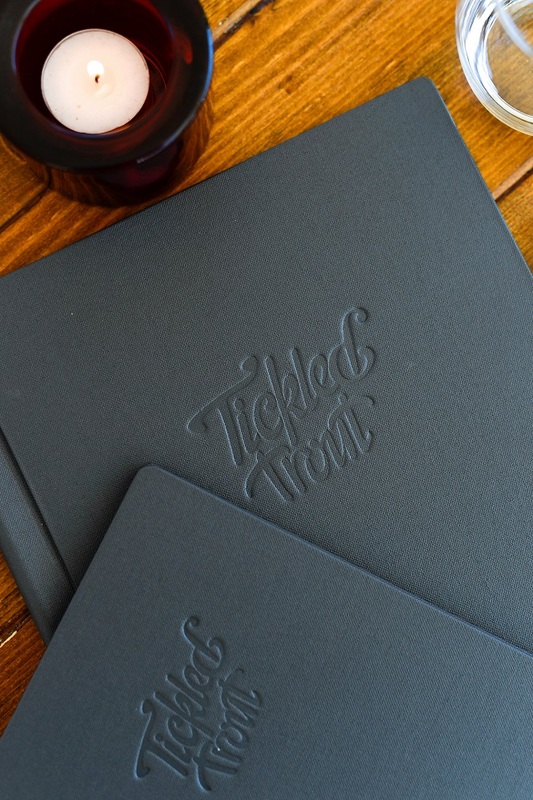 For the perfect party or celebration – work or private – The Tickled Trout is here to cater to you from start to finish. Call us today on 0114 289 1111 to book ahead and to confirm your space – and we will, of course, look forward to welcoming you and your guests in the very near future! Check out our menu and cuisine to get a real flavour for what we offer, too!